The right waterproof mattress pad can be an invaluable product, particularly for younger children who are prone to wetting the bed. High-quality pads are able to soak up a substantial amount of water (2-3 cups). 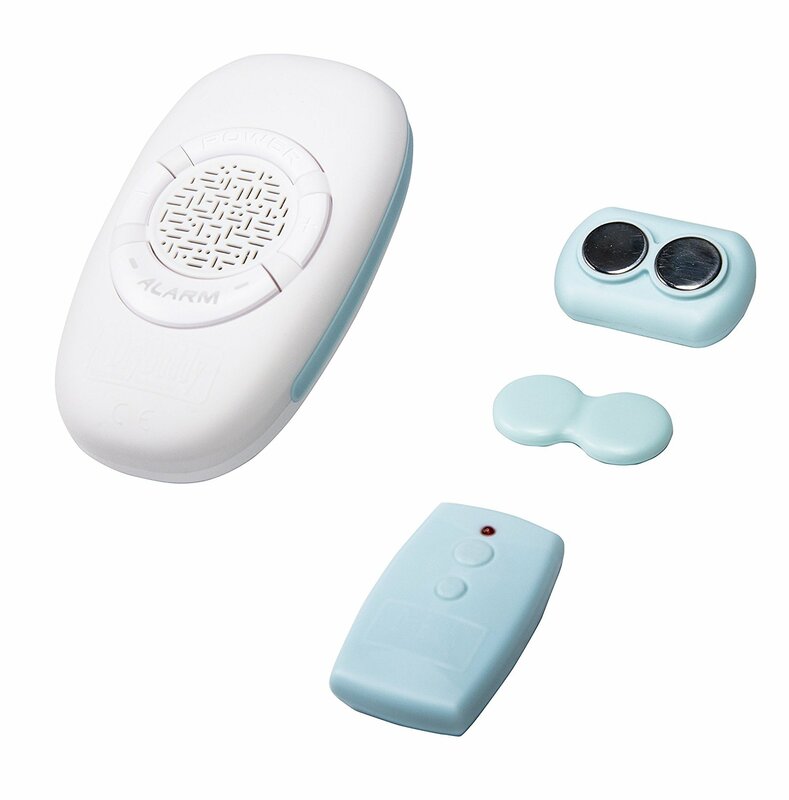 They are also easy to clean and help parents to handle this kind of problem in a more proactive manner. Rather than waiting for a child to wet the bed and then having to deal with potential damage to the mattress, you can take steps to safeguard it without compromising on comfort. It is a good idea to think about the following criteria when shopping for a new waterproof mattress pad. They will help make sure that you pick the perfect one. You should match the needs of your child to the mattress pad itself. For instance, if they don’t tend to have large accidents, you probably don’t need a heavy duty product. Invest in a lighter, more affordable cover, because it should be more than enough. If your child is prone to wetting the bed and producing large amounts of liquid, it could be best to try a heavy duty pad. For most children, a polyurethane or vinyl surface is perfectly sufficient. Vinyl is a slightly cheaper option though, so you might want to keep this in mind when shopping. You are also strongly advised to opt for polyurethane, over vinyl, if you live in a very hot climate. Otherwise, there’s a chance that the child will feel sticky and uncomfortable in high temperatures. The standard waterproof mattress pads come with three inbuilt sections. These are the absorbent section (which soaks up the water), a water resistant section, and a top section designed to be soft and sleek for comfort. If you pay a little more for your waterproof mattress pad, you might get a product with a fourth section and a cotton upper surface. For example, the BeautyRest Mattress Pad is one of the best on the market when it comes to a comfy rest. The thing to remember about mattresses is that they’re not cheap to buy. Even the more budget products represent a solid investment for homeowners. So, it is fortunate that, if you take good care of them, they can last as long as 5-7 years. You do have to keep them safe from spills and stains to achieve this, however. Urine is a substance that will quickly stain and damage a mattress if given the chance. If it soaks through to the interior, it will start to smell. While there are all kinds of powerful cleaning products that can eliminate this smell from a mattress, the best approach is to make sure that stains don’t happen in the first place. This means putting safeguards in place to limit the damage when night time incidents do occur. You can utilize a vinyl mattress cover, for instance. They are very cheap to buy and can be quickly wiped clean with a cloth or damp sponge. 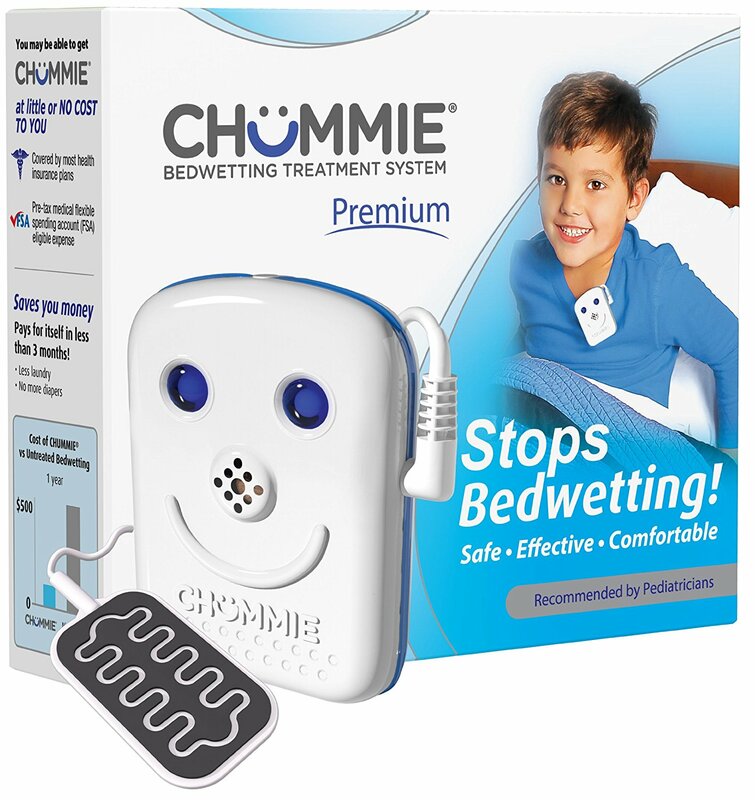 They are a popular choice for parents with young children who have a bed wetting problem. The next section will tell you a little bit more about the type of vinyl mattress covers on the market. A fitted or tailored cover is designed to totally encircle the sides and top of the mattress, as a full mattress pad would do. They are best used on small to medium sized mattresses and they are very affordable. You can pick up a fitted cover for as little as $20. Zippered mattress covers are similar affordable and can be purchased at around the same price as tailored products. The main difference is that they cover the whole mattress, rather than just the top and sides. This makes them an ideal choice for fidgety sleepers with a tendency to kick blankets and sheets off. If your child has an especially deep mattress or a very tall mattress, because it has a thick quilted surface, you’ll need to buy a cover that can cater to this. The average thickness of a commercial mattress is around nine inches, but yours may well be thicker than this. Invest in a deep waterproof vinyl cover. It will fasten securely around the whole mattress. When a child suffers from perpetual bed wetting, it isn’t just their sleep that gets disturbed. It can be a real stress on parents too, especially when it comes to cleaning up. Some are reluctant to spend money on waterproof bedding or buy a waterproof mattress pad because they assume that these things are very expensive. While there are certainly plenty of pricey products on the market, there are budget ones too. You just have to take the time to look for them. The next section will give you some advice on which products to buy if you’re trying to save money. It is always cheaper, in the long run, to use waterproof products and sheets that can be washed and put back on the bed. There may be a little more cleaning and laundering to do, but you’ll save heaps of cash on disposable bed liners and throwaway waterproof underwear. At the very least, if you are determined to stick with disposable products, buy them in bulk. This always ends up being the more cost efficient way to shop. Vinyl covers are entirely water resistant and more affordable than many other non-disposable bedding choices. For instance, a twin size mattress cover can be bought for less than $10. It is worth remembering that shopping online is cheaper than picking these items up in a physical store as well. Visit The Bed Wetting Store to find all of these bedding products and much more. For little ones who have frequent night time accidents, going to be can be a worrying and uncomfortable process. With waterproof under pads and overlays, however, you can keep their sheets as dry as possible and protect the mattress from stains and odors. Most overlays can absorb as much as four cups of urine, so all you have to do is remove it, put it in the washing machine, and replace it with a clean one. A StaPut disposable under pad works in much the same way. These products have a super absorbent water resistant surface and a polymer core that can hold a surprising amount of liquid. Some have flaps or sections of materials that slot under the actual mattress to keep them steady. This means that your child is guaranteed a good rest, even if there’s a high chance of a bed wetting incident while they sleep.